Do you read Jetson Green? 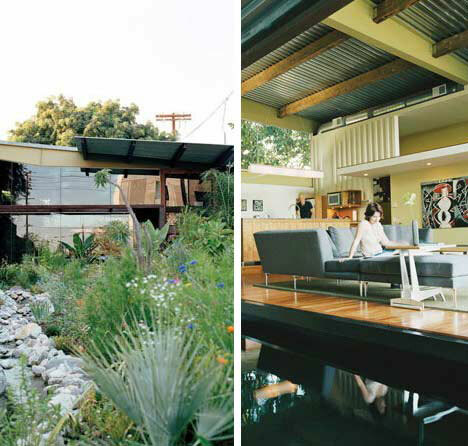 If you are at all interested in green building and modern design, it’s a great resource. They recently reviewed ArchDaily’s pros and cons of building with containers, focusing mainly on the cons for discussion sake. I commented on Jetson Green already, but some of the negative points are below, along with my thoughts. Toxic Paint Coatings: The coatings used to make the containers durable for ocean transport also happen to contain a number of harmful chemicals, such as chromate, phosphorous, and lead-based paints. Unfortunately, anyone remodeling an older home will run into the same chemicals. This also depends on when and where the container was made. Remediation is possible when the chemicals are present. Toxic Wood Floors: Wood floors that line the majority of shipping container buildings are infused with hazardous chemical pesticides like arsenic and chromium to keep pests away. Every container is different, and again, this all depends on when and where it was made. I’ve worried about this in the past, but refinishing the floors in the warehouse, and using a low-VOC epoxy should seal the chemicals within (this is a good read on floors). Selecting the right container is probably half of the battle. Our developer has suppliers and we’ll go on the field trip with her to select our boxes. Ecological Footprint: The fossil fuels required to move the container into place with heavy machinery contribute significantly to its ecological footprint. I seriously doubt that any more fossil fuels are used to move a container one time than are used to build a home the traditional route, unless the container is being placed in a remote locale. 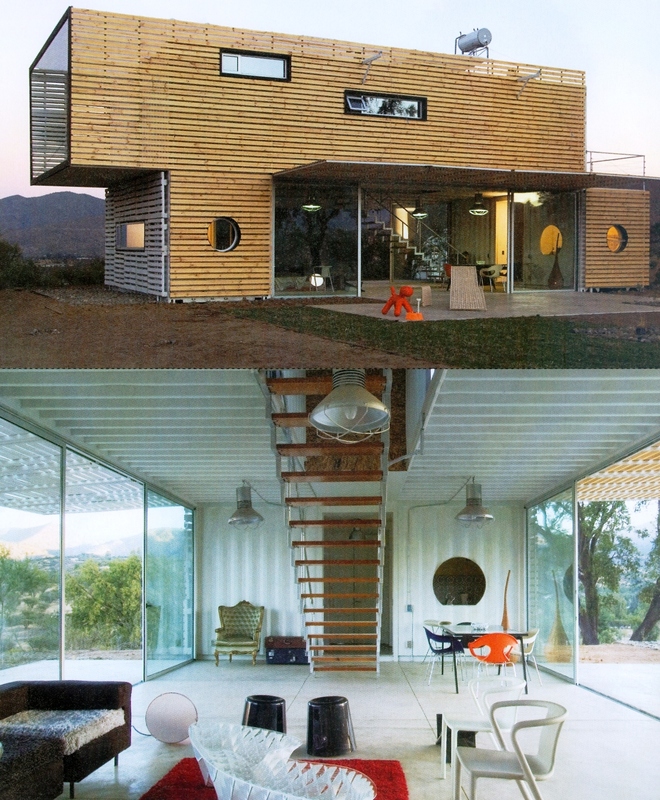 In addition, most of a container home can be built in a warehouse, so the heavy machinery is only required for a short amount of time, which can’t be the said for a traditional home. Beyond that, the very structure of a container is recycled, and minimal waste is produced in construction. As with any major purchase, you have to do your research, and we continue to look into all the information we can about our future home. I am confident that we’ve made the right choice for us with a container home, and that we found a builder that understands the potentials and the drawbacks of the materials we’ve chosen. The places below illustrate some of the cool things you can do inside and out with the right containers and the right resources. Thanks for the kind words and reference. I agree with what you’re saying. Just as background on this short article, I think it’s important for people to understand the potential “issues” with using ISBUs so they can get good help from the front end. Otherwise, they might spend a lot of time and money on a path that may not work out as expected. So with containers, at Jetson Green, we’ve tried to showcase great projects and also point out some potential concerns. Hi Preston, I totally agree that people need to see pros and cons BEFORE ever considering container buildings, or any type of construction really. I pointed out the specific cons here because I think we’ve found solutions and ways to work around them. Excited that you are reading this blog because I check in on yours frequently…hope you follow us along to see the finished project!